Penang is a vibrant state situated on the northwest coast of Peninsular Malaysia. With a population of 1.7 million as of 2018, Penang offers a huge consumer market for a comprehensive range of businesses. This is despite it being the second smallest state in Malaysia in terms of landmass. Being one of the country’s most critical economic powerhouses, it is notably regarded as a high-income economy. The economic potential of Penang cannot be overstated. With increased investments in the region , there is a growing demand for furniture. Penang has one of the highest population densities, besides being among the most urbanized states in Malaysia. The state consists of Penang Island and Seberang Perai. Due to its heavy industrialization, Penang is regarded as the Silicon Valley of the East. Penang boasts the highest GDP per capita among all Malaysian state. Additionally, it has a very impressive Human Development Index. This has further fuelled the economic growth in the region. The must visit destination is a thrilling cocktail of eastern cultures. 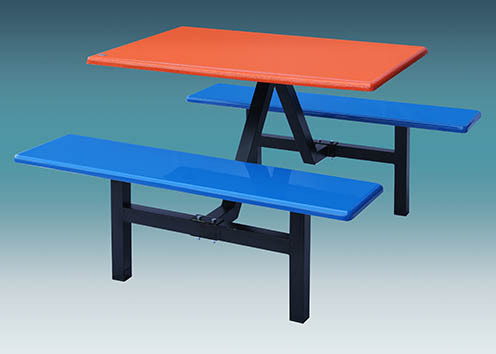 When it comes to furniture for outdoor locations such as food court, there should be zero compromises for product quality. It’s important to note that your furniture is an investment, thus the need to choose furniture that will offer the utmost value. 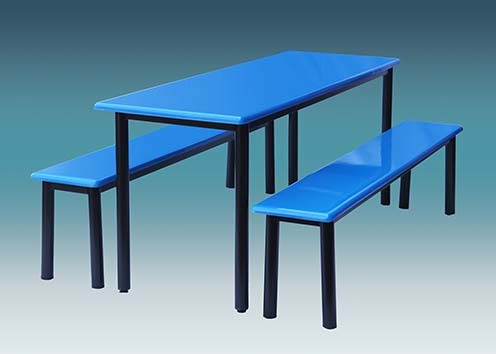 When shopping for food court furniture, you should consider furniture made of strong material that will handle daily wear and tear, for maximum years possible. 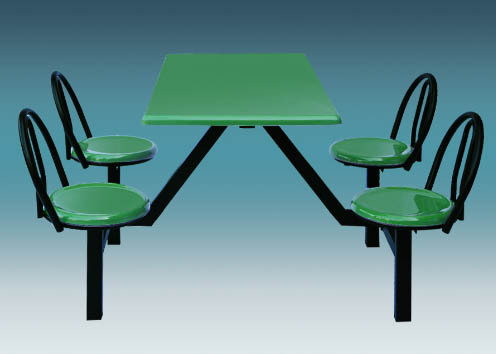 For quality sanitation, you need food court furniture that can be easily wiped down and cleaned. Also, the furniture should be stain resistant, especially considering that it will be in contact with extreme environmental conditions. BERJAYA STEEL RAILINGS SDN BHD offers an unmatched variety of colors, materials and fabric patterns. Consequently, clients have plenty to choose from in order to match their décor and desired environment. Also, the tables are large enough to accommodate many people. Comfort is an important factor that impacts the ambiance of a food court. 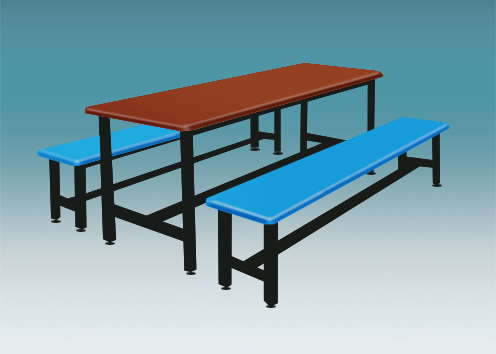 You definitely don’t want chairs and tables in your food court that are very appealing but are too small or big, making your customers or staff uncomfortable. Whenever people go to a food court, they spend a considerable amount of time either eating or socializing. 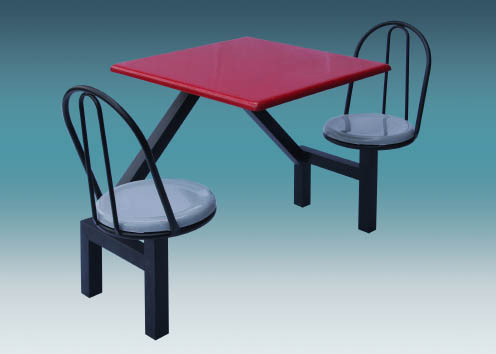 You thus need to have very comfortable furniture that will make people look forward to the next meal at the food court. Berjaya Steel Railings Sdn Bhd offers a full range of furniture for both residential and commercial buildings. Our goal is to provide a unique and comfortable setting that people can enjoy as they eat and drink, while at the same time socializing. 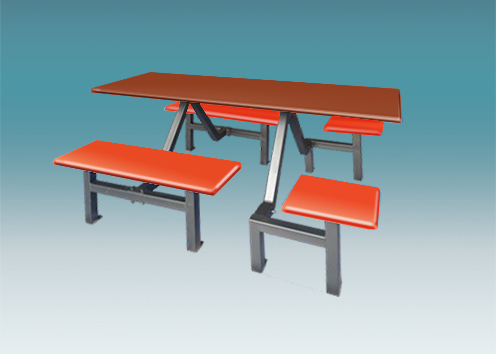 When it comes to food court furniture, we have offer contemporary styles and designs in our products. 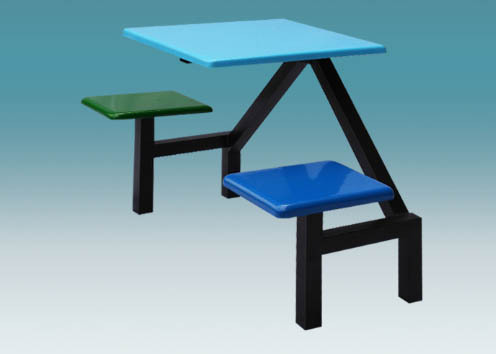 Most importantly, the products have utmost durability and are built to withstand heavy traffic. 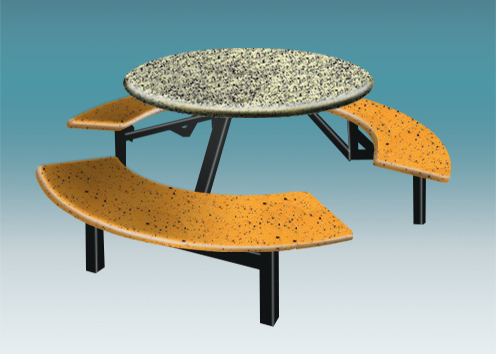 It’s critical that food court furniture provides utmost value to the organization and the people using it. In this regards, the furniture should be low maintenance furniture for convenience, besides minimizing costs. The list of clients served by Berjaya Steel Railings Sdn Bhd is remarkably diverse, private and public, large and small. We take pride in being a trusted brand among the local business in Malaysia. Our enviable reputation in the furniture industry has been profoundly built on customer service. 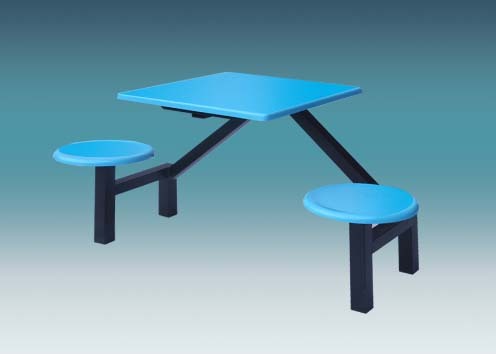 Looking for a reputable food court furniture supplier in Penang? Berjaya Steel Railings Sdn Bhd supplies unmatched food court furniture that can adapt to all the specific needs of your organization. Contact us today for a deeper insight into how we can provide your project with the best furniture in the market.